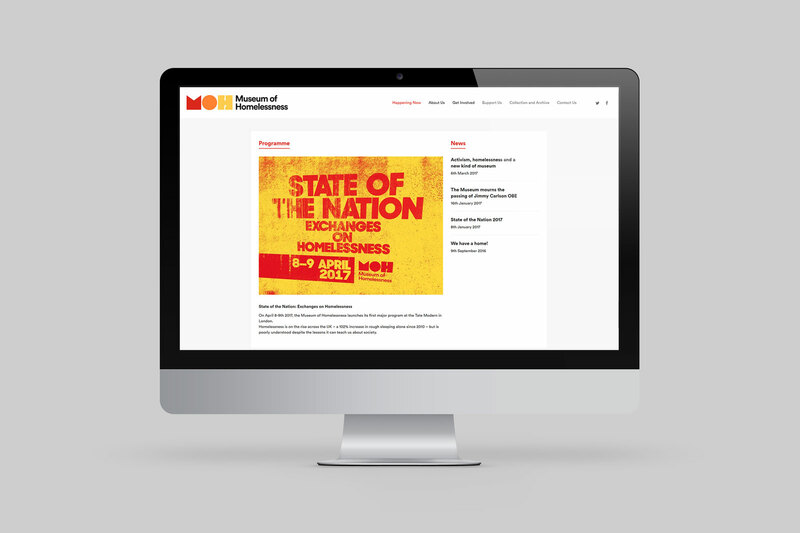 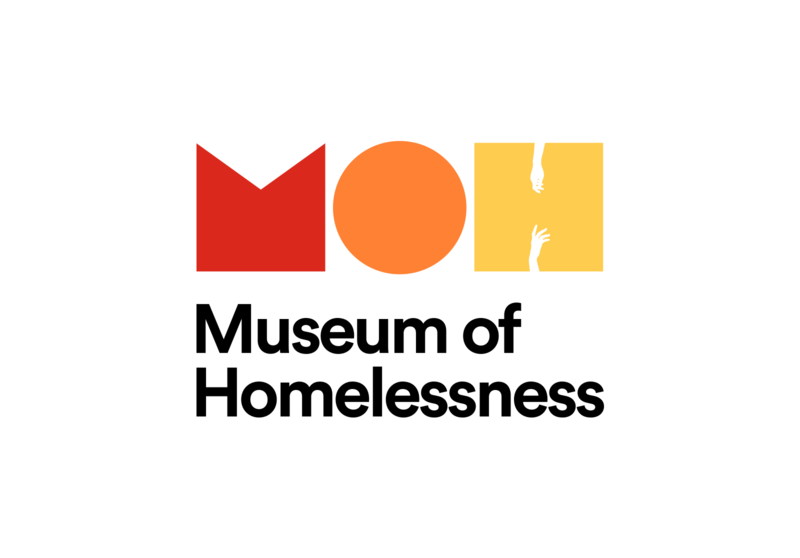 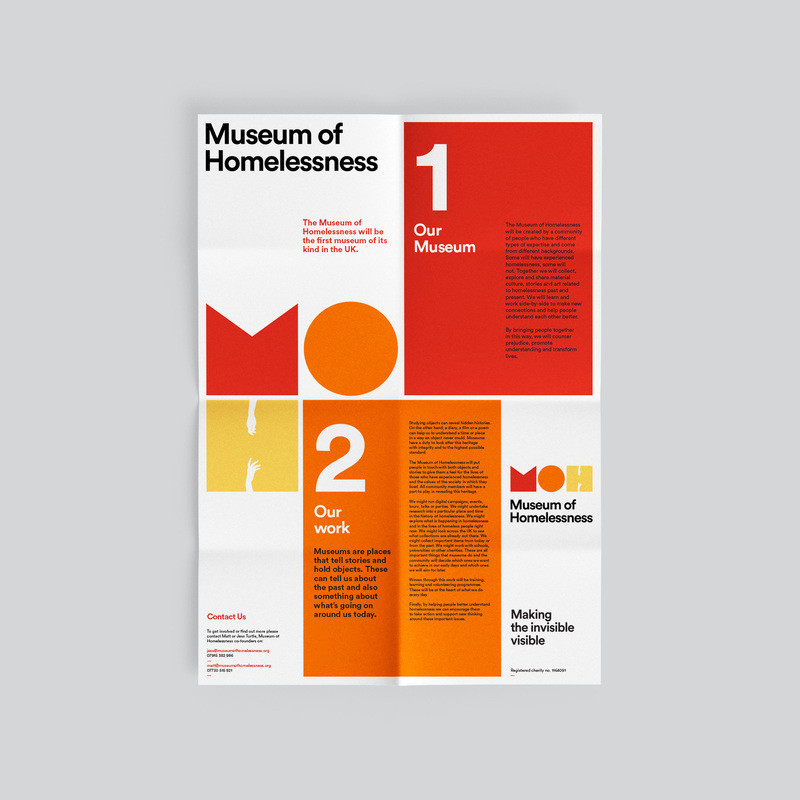 Logo design and identity system for the Museum of Homelessness, a new charity which collects and shares the art, histories and culture of homelessness through research, events and exhibitions. 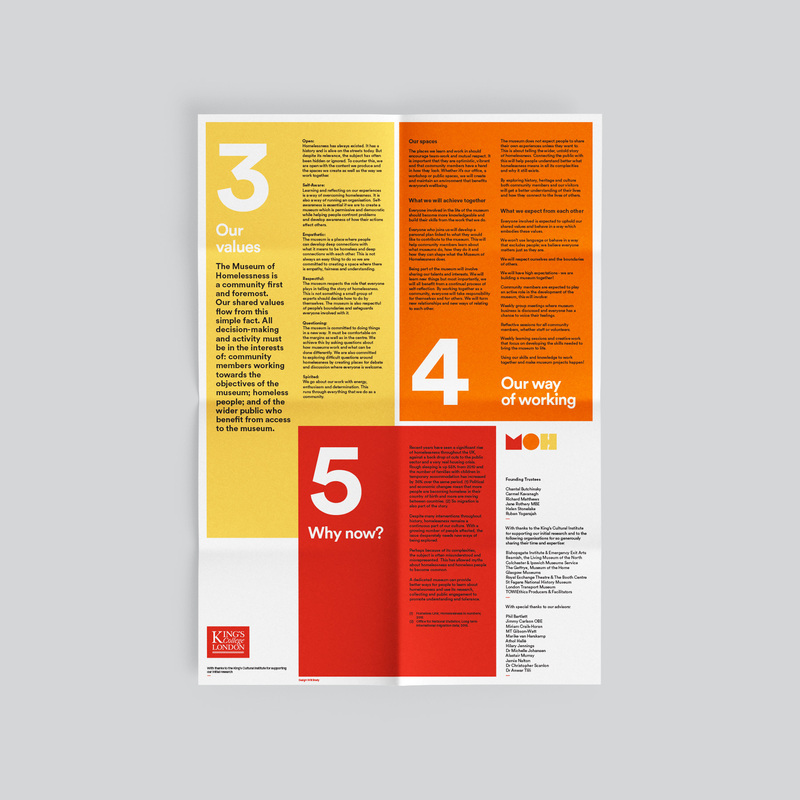 We worked closely with the founders to develop a flexible visual identity that reflects the values of the organization while avoiding the typical imagery associated with the sector. 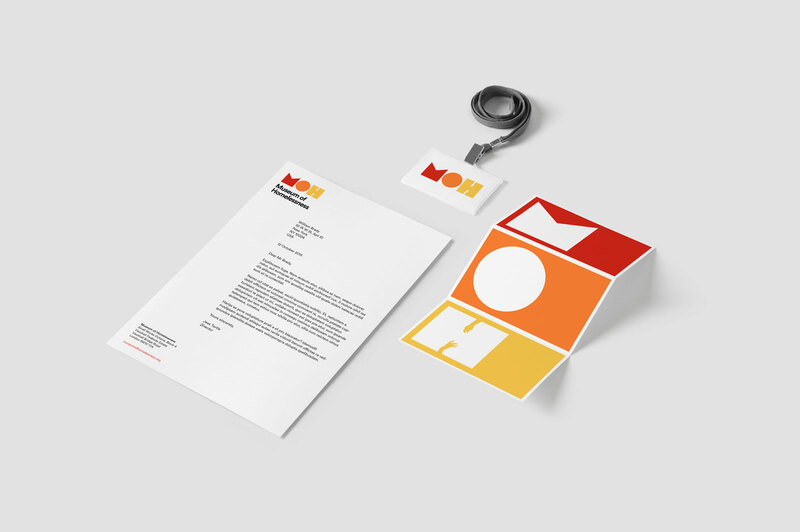 The identity has been deployed across various printed publicity materials, reports and installations.